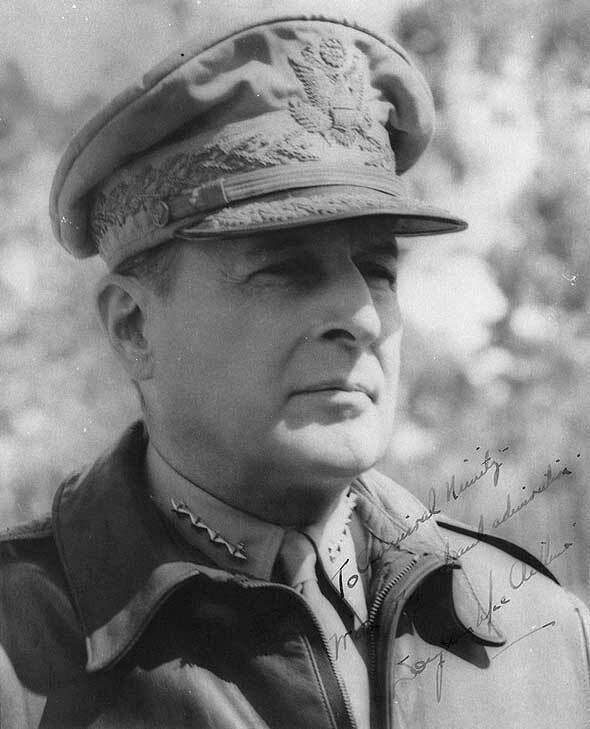 An Absolute Classic, Gen. Douglas MacArthur wrote this prayer for his son. I Love it and I am sure you will appreciate it. Douglas MacArthur (26 January 1880 – 5 April 1964) was an American general and field marshal of the Philippine Army who was Chief of Staff of the United States Army during the 1930s and played a prominent role in the Pacific theater during World War II. Build me a son whose wishes will not take the place of deeds; a son who will know Thee — and that to know himself is the foundation stone of knowledge. Lead him, I pray, not in the path of ease and comfort, but under the stress and spur of difficulties and challenge. Here let him learn to stand up in the storm; here let him learn compassion for those who fail. Build me a son whose heart will be clear, whose goals will be high; a son who will master himself before he seeks to master other men; one who will reach into the future, yet never forget the past. And after all these things are his, give him, I pray, enough of a sense of humor, so that he may always be serious, yet never take himself too seriously. Give him humility, so that he may always remember the simplicity of true greatness, the open mind of true wisdom, and the meekness of true strength.